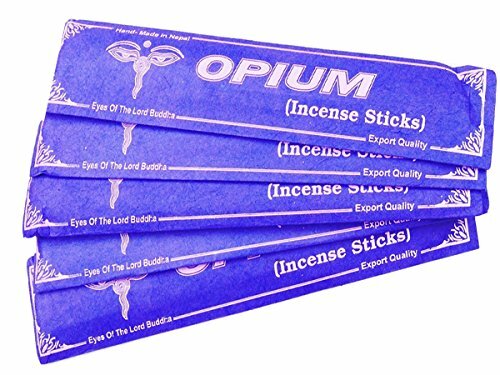 This listing is for five packs of Tibetan all natural incense herbal sticks. These incense sticks are handmade in Nepal. There are no chemicals in the herbal incense sticks, everything is 100% natural. There is no artificial fragrances like you would find in cheap Indian made incense. The case is made with handmade lokta paper and 100% authentic for real Karma infusion!!! If you have any questions about this product by Dancing Buddha, contact us by completing and submitting the form below. If you are looking for a specif part number, please include it with your message.